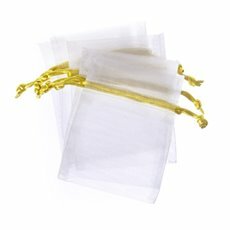 Organza bags are the perfect vessel for your wedding bonbonnieres and party favours. 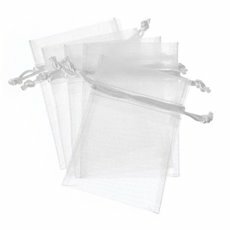 At Koch we stock a comprehensive selection of wedding bonbonniere and favour bags to help you bestow beautifully presented wedding favours to your guests. 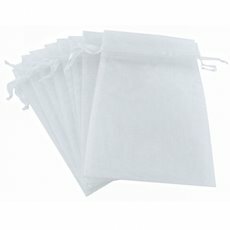 From organza wraps to fabric bags, we stock a charming range of favour bags to suit all styles of wedding bonbonnieres. 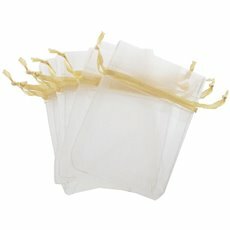 At Koch we believe the sky’s the limit when it comes to wedding favours. Whether you’re looking to present your guests with tasty home cooked treats, or a beautifully wrapped personalised gift, we’ve got you covered. 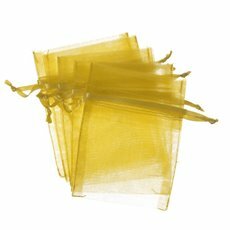 On the other hand, if you’re planning on taking things a step further by decorating your party favours, why not take a look at our extensive range of ribbon and wrapping, cupcake boxes, cake boxes & gift bags? 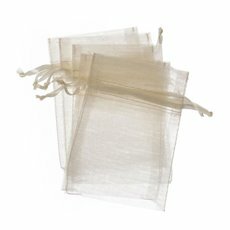 Who knows, maybe a touch of ribbon could be just the ticket. 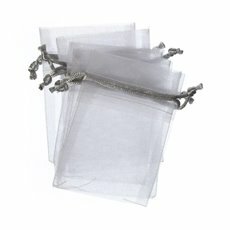 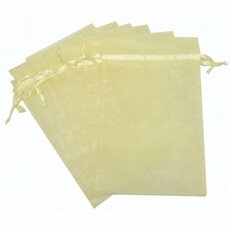 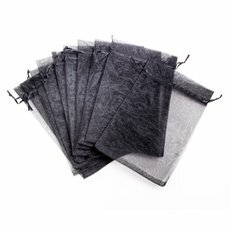 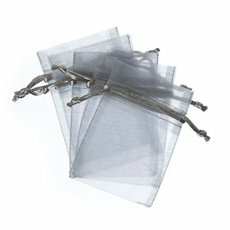 Our wholesale organza bags come in various sizes to fit any gift or accessory. 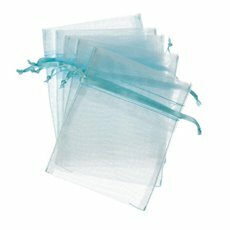 To see our range of organza bags take a look through the catalogue below and place your order today. Also, don’t forget to take a look at our extensive range of wedding accessories, all designed to help you stage the wedding of your dreams.